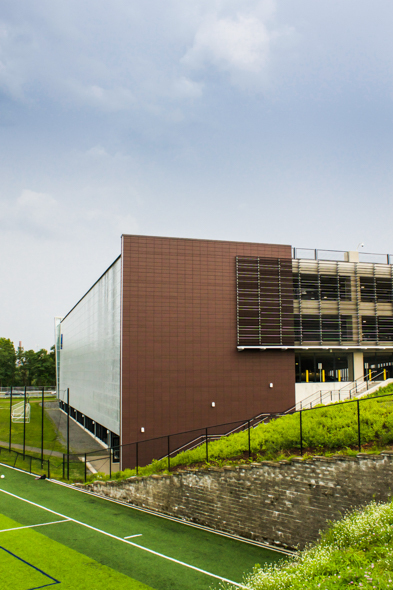 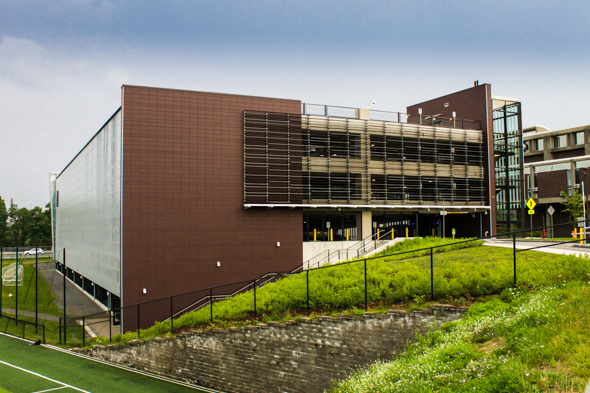 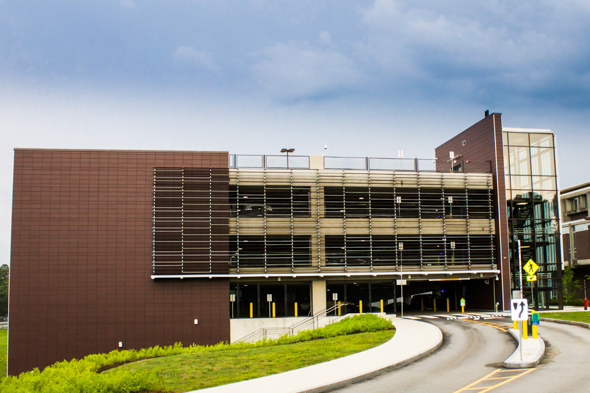 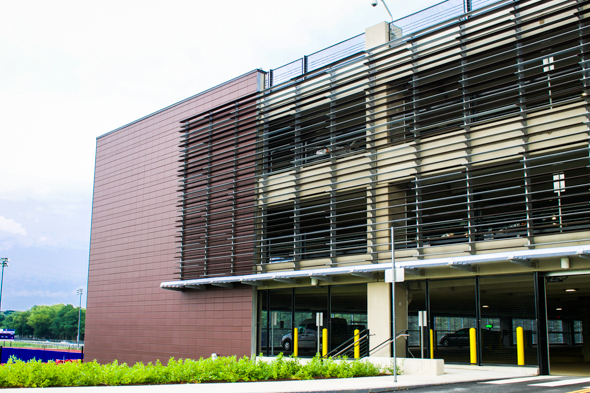 UMASS Lowell’s new Parking Garage was designed by bertaux + iwerks architects of Boston. 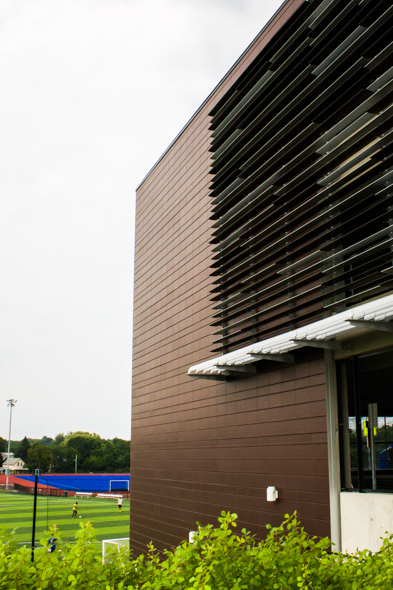 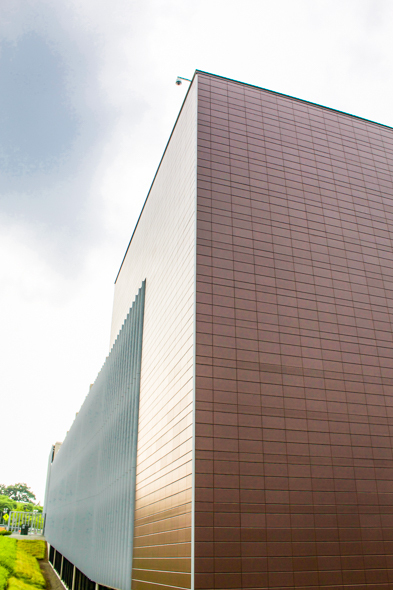 The architects selected Terra5 terra-cotta Rainscreen in a brown through-body panel. 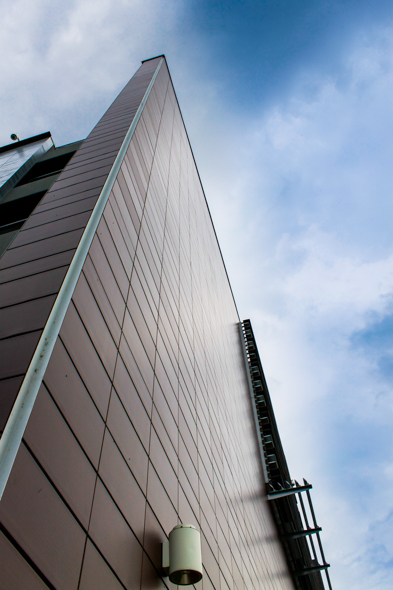 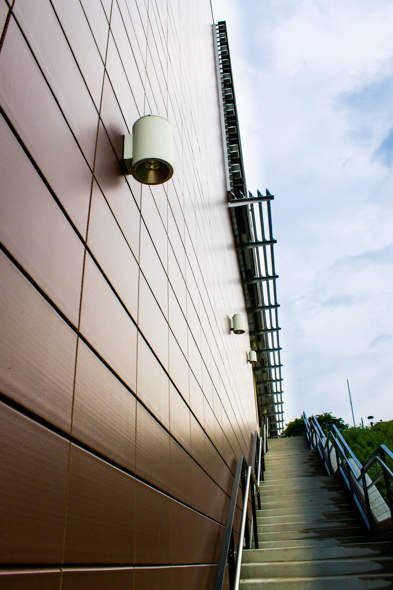 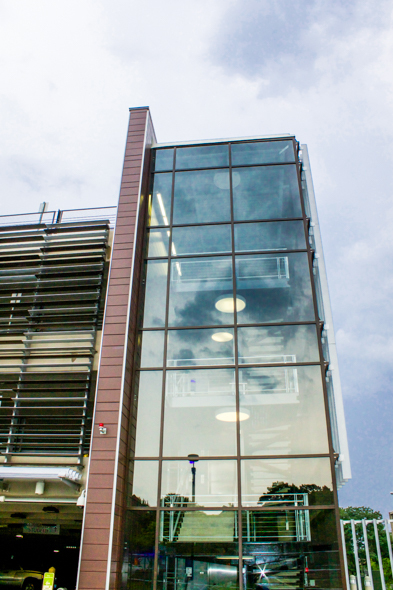 The exterior of the building and the interior stairwells were cladded in these panels.